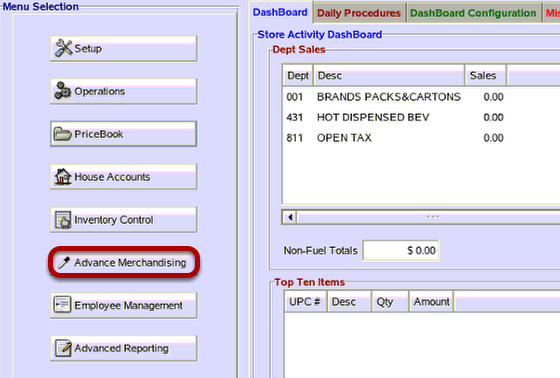 TravStar1 Point Of Sale SystemManager's Work Station Advanced Pricebook ManagementHow Do I Edit the Items in a Sale and Price Bulletin? How Do I Edit the Items in a Sale and Price Bulletin? 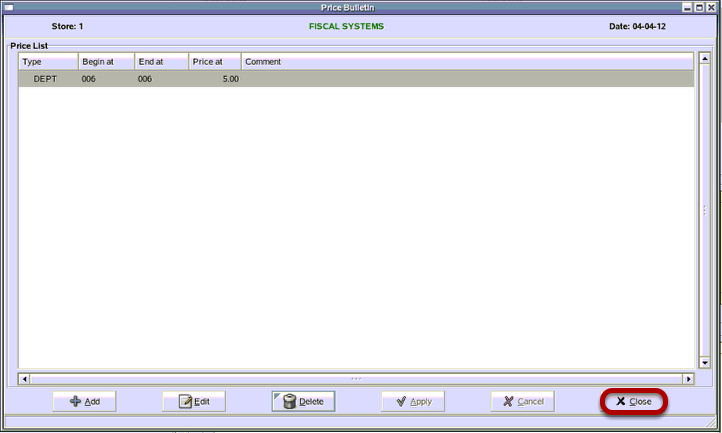 This lesson will teach you how to edit the items in a sale and price bulletin. 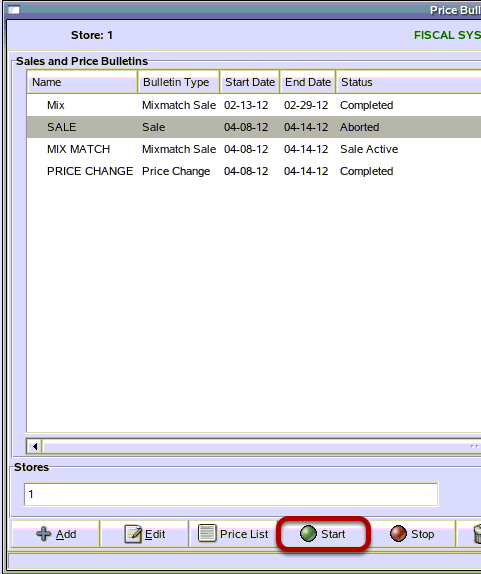 (1) From the Price Bulletin screen, click on the sale and price bulletin you want to edit. (2) Click on the "Stop" button. The status of the sale will change to say "Aborted." (3) Click on the "Price List" button. 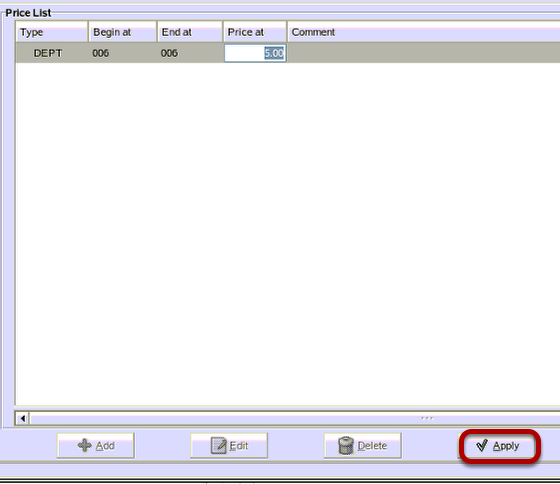 (1) From the Price Bulletin screen, click on the item you want to edit then click the "Edit" button. 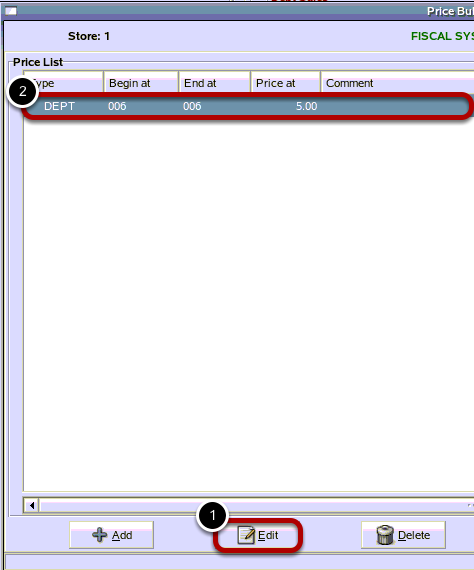 (2) Click each column to make changes to the Begin at, End at, Price at, and Comment columns. Note: The Price at column may change depending on the bulletin type. From the Price List screen, click on the "Apply" button. From the Question screen, click on the "Yes" button. If you do not want to accept the changes you have made, click on the "No" button. 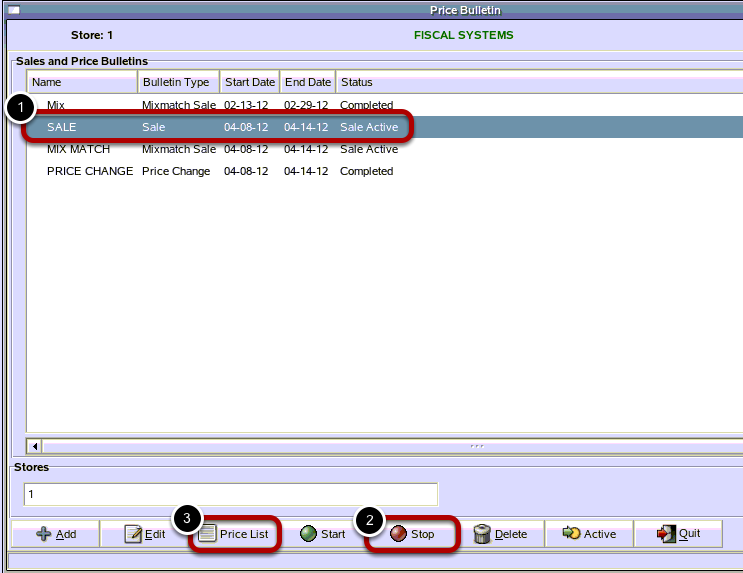 From the Sales and Price Bulletins screen, confirm the correct bulletin is highlighted then click on the "Start" button. Prev: How Do I Edit a Sale and Price Bulletin? Next: How Do I Setup a New Vendor?